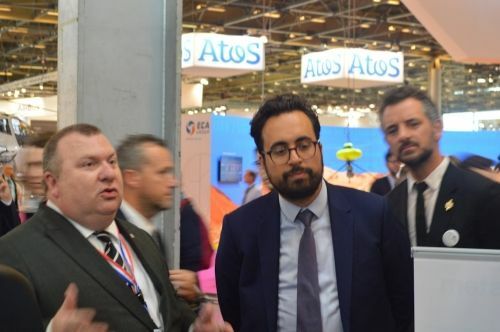 It would be too long to describe all the visits we had: more than 30 official delegations, the French MEDEF, IHEDN National sessions, ANAJ-IHEDN, French diplomats, as well as a number of foreign VIPs. 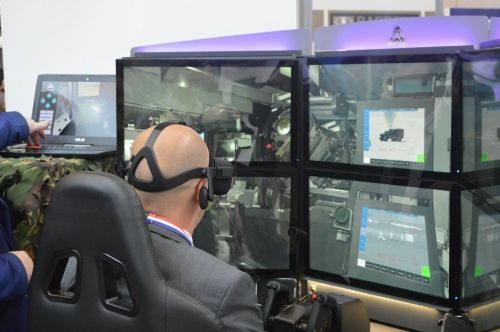 as well as a common technological demonstration of mixed reality with Rockwell-Collins, featuring the brand-new Coalescence™ technology allowing the operator to see his real hands within a virtual reality environment, and interact with the real command and controls. 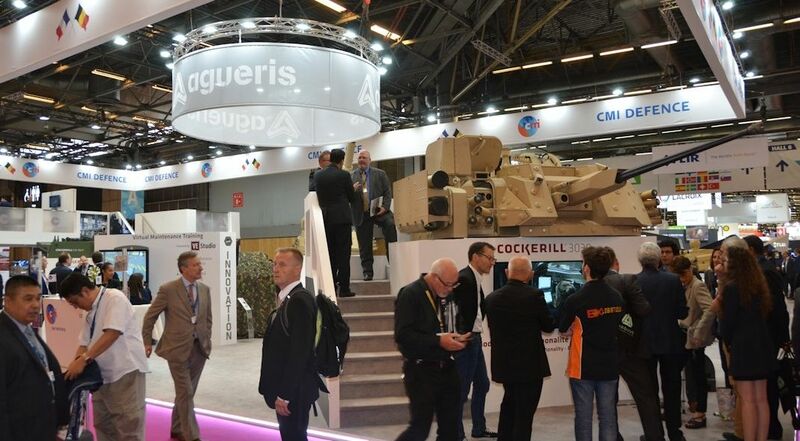 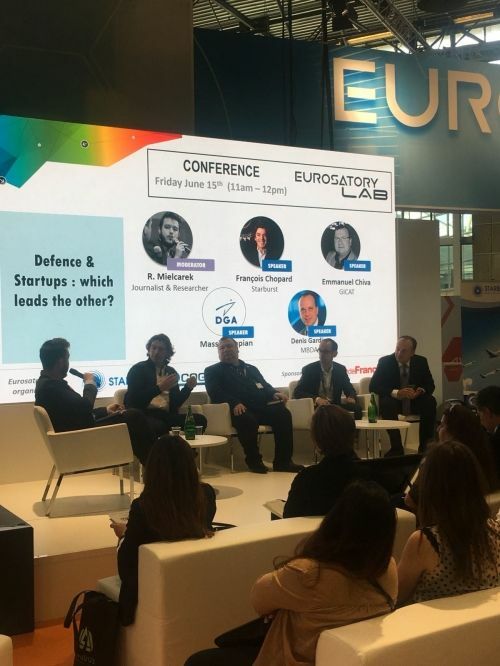 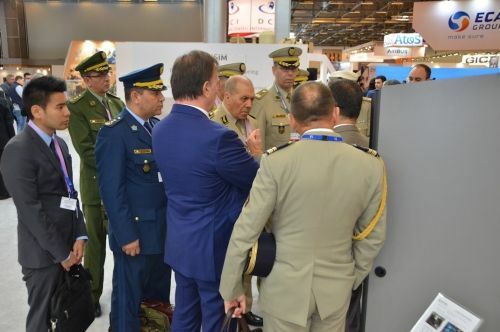 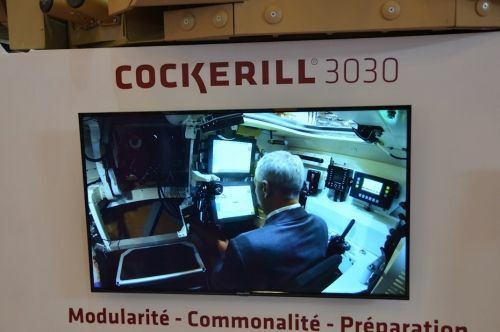 Not to mention Agueris’ participation to the VULCAIN demonstration on the MINDEF booth and a new Hornet Remote Turret trainer on ARQUUS booth. 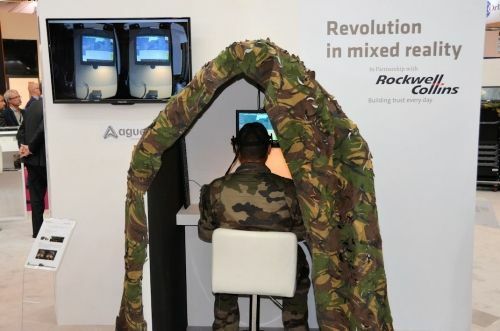 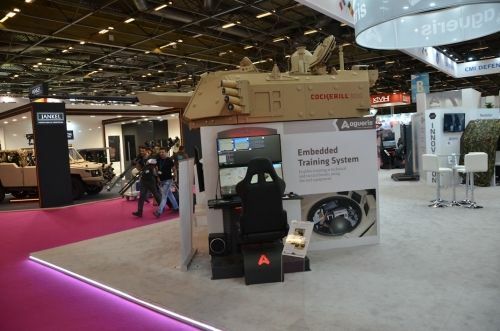 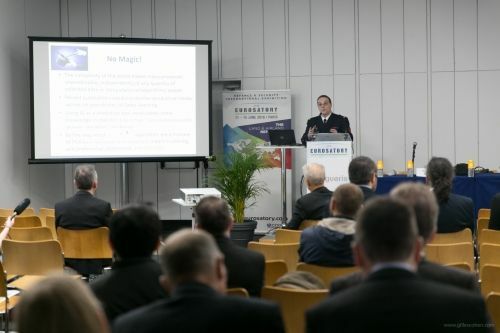 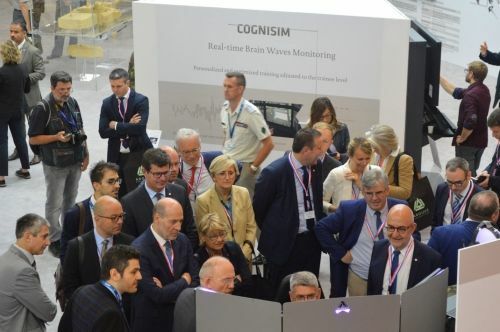 This new edition proved that Agueris was a first-rank player in training and simulation, and allowed the company to display its full portfolio of products. 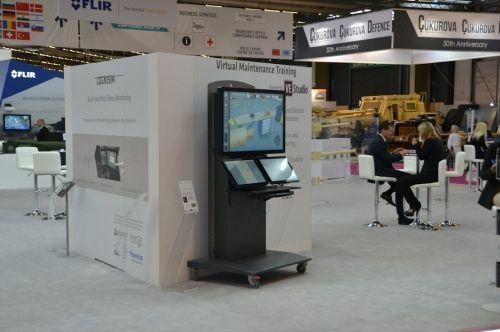 For any information on the products displayed, feel free to contact us.